As exciting as it can be to be spontaneous during a vacation, you still need a few elements of planning to ensure the key building blocks of your trip are in place. That means doing a bit of prior thinking about factors like the size of your lodging and whether to choose a hotel or a vacation house rental. Here’s a guide to some of the most important considerations when planning your dream excursion. When plotting out your next vacation, think about what type of lodging you prefer. Do you like the easy setup of a hotel, or do you relish the independence of a vacation house rental? For more adventurous travelers who want to stay in a less artificial environment and savor more privacy, it’s hard to beat a vacation house rental. If you decide to branch out from a typical hotel stay, you’ll need to decide whether to look for a condo or an actual house. To have a great vacation, everyone needs to be comfortable and have their own space. If you’re traveling with a large group, it’s better to go with a home rental. If you’re going solo or with a partner, a condo provides ample space. Everyone loves to take out the map and decide where your next destination vacation should be. But it’s also valuable to be selective about where you’ll stay within that location. If you’re near a beach, is it accessible from where you’re staying? You should find out how far of a drive it is to other enjoyable pursuits like a golf course or a cultural landmark. For over 25 years, Gulf Shores Rentals has provided amazing vacation house rentals on the Alabama shore. 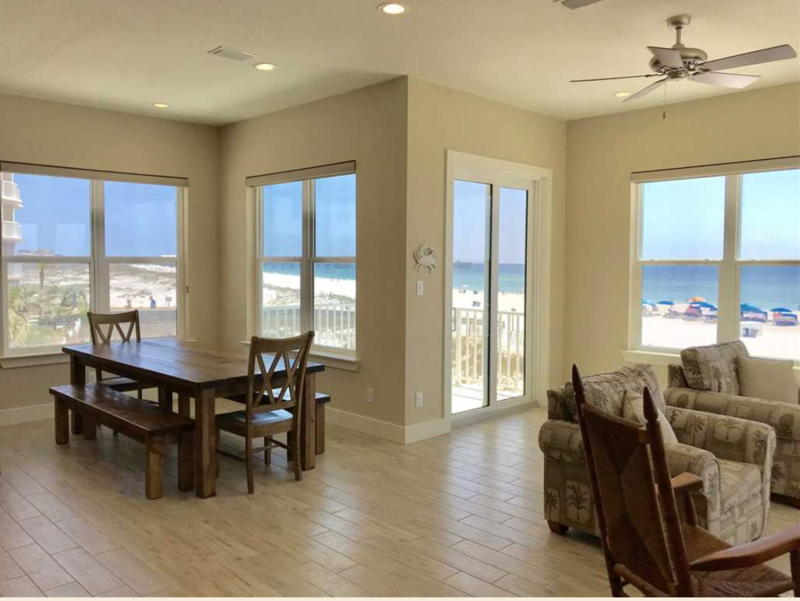 They offer everything from gulf-front condos to whole beach houses for rent so visitors can take full advantage of the 32 miles of white sand beaches. The professionals also have a popular Stay and Play option to make your planning even easier and get you discounts on different activities. To start a conversation about your trip, call (251) 948-7000. Learn more about the company by visiting their website, and connect with the staff on Facebook.